held every year in Saddam Hussein’s vacated palace in Iraq. “This is transporting. What a wonderful whirlwind of a book. It’s quite an achievement. 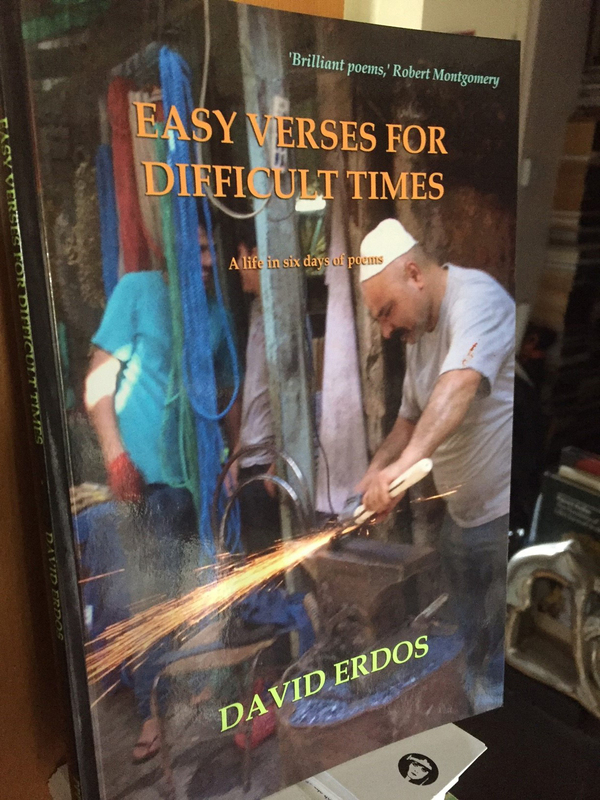 This entry was posted on 4 May, 2017 in homepage and tagged Alan Moore, Babylon Festival of International Arts and Cultures, David Erdos, Easy Verses For Difficult Times, Heathcote Williams, international times, Jeff Young, Pete Brown, robert montgomery. Bookmark the permalink.